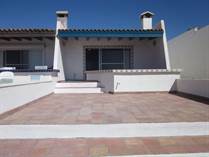 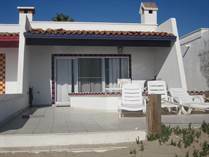 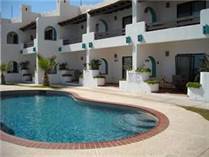 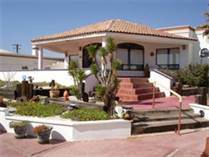 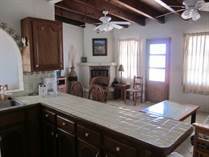 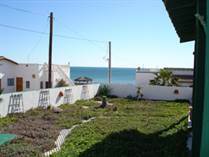 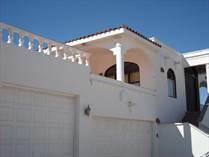 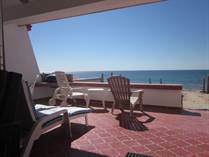 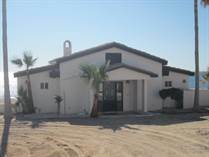 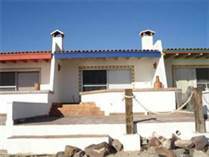 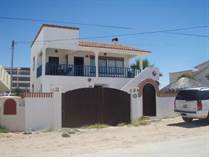 Rentals in Rocky Point Mexico - For more information on short and long term rentals Click here! 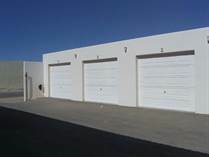 "Clean area, safe, surveillance system." 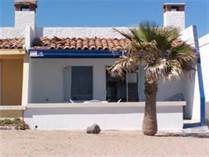 RE/MAX Legacy is here to serve you - although we are not a rental company we do have the ability to represent you in your search for a rental property. 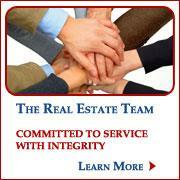 Our goal is to make sure you are taken care of and get the service you deserve.